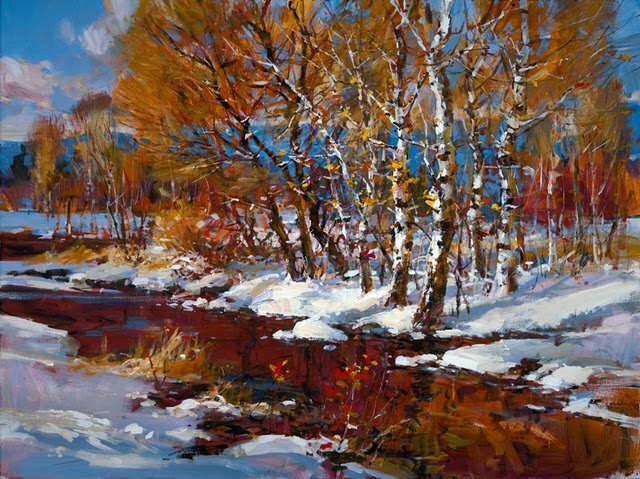 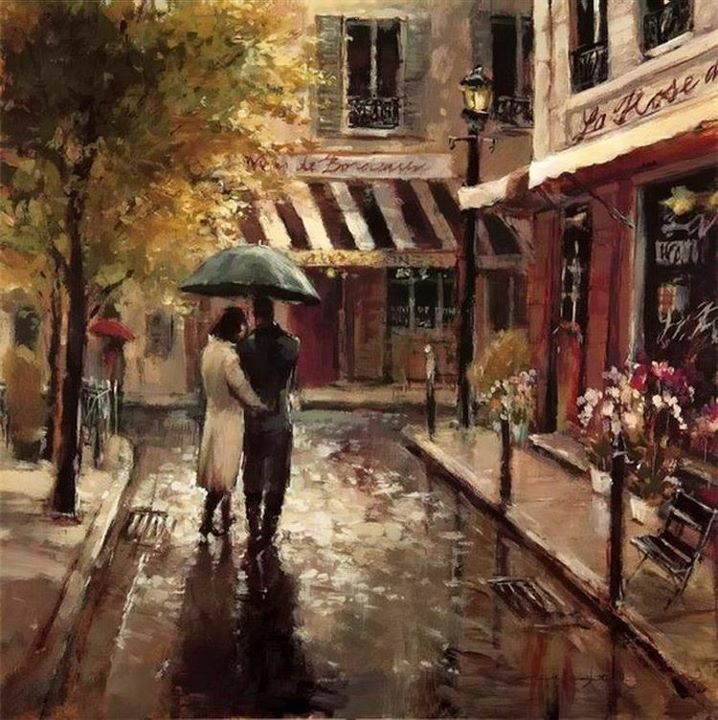 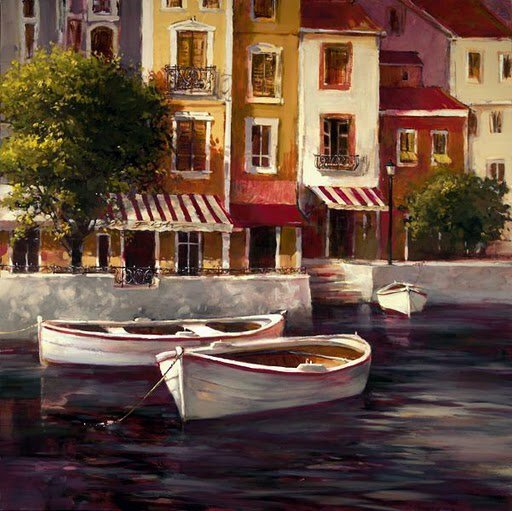 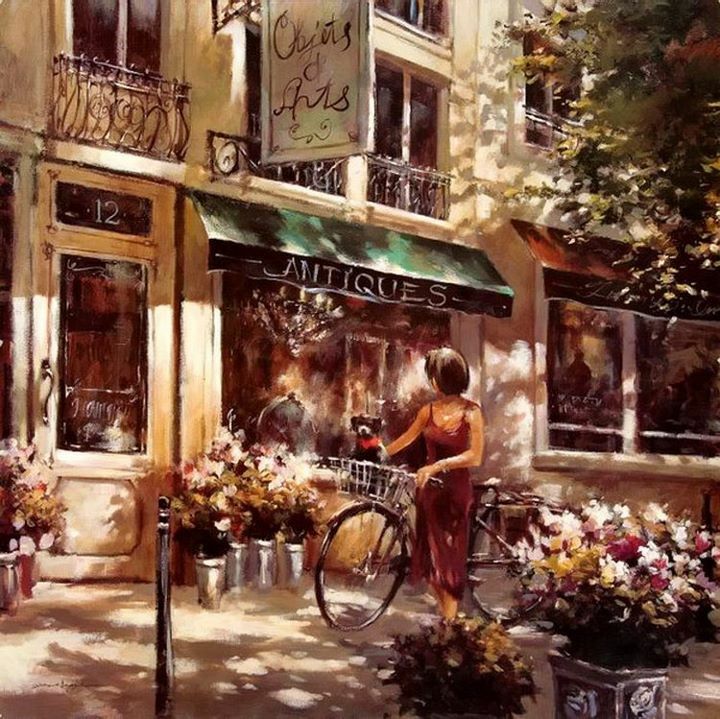 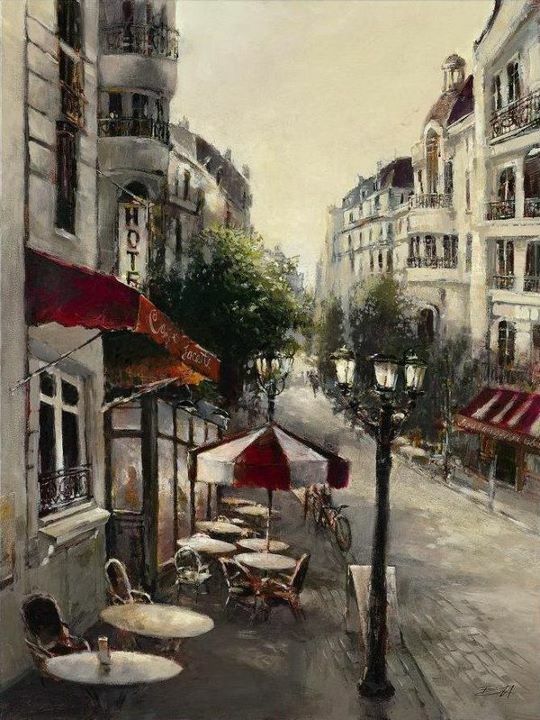 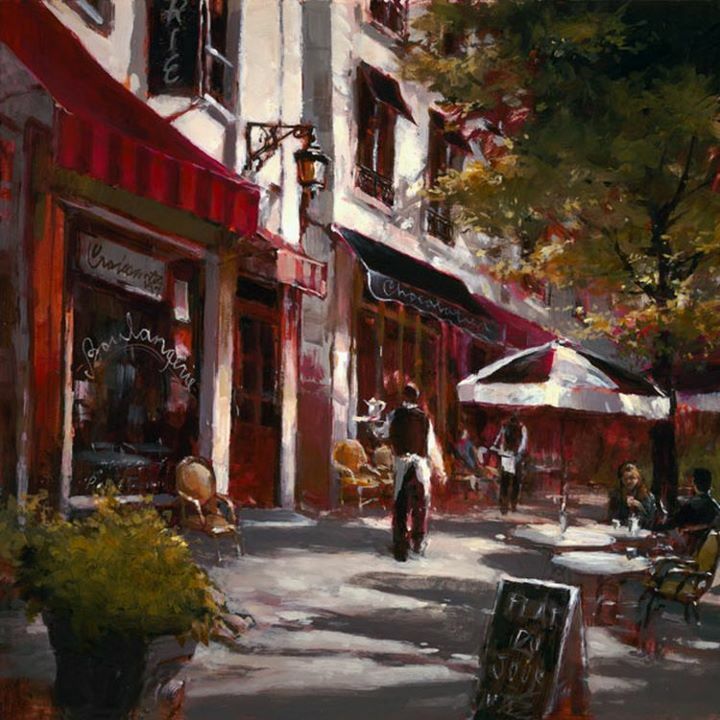 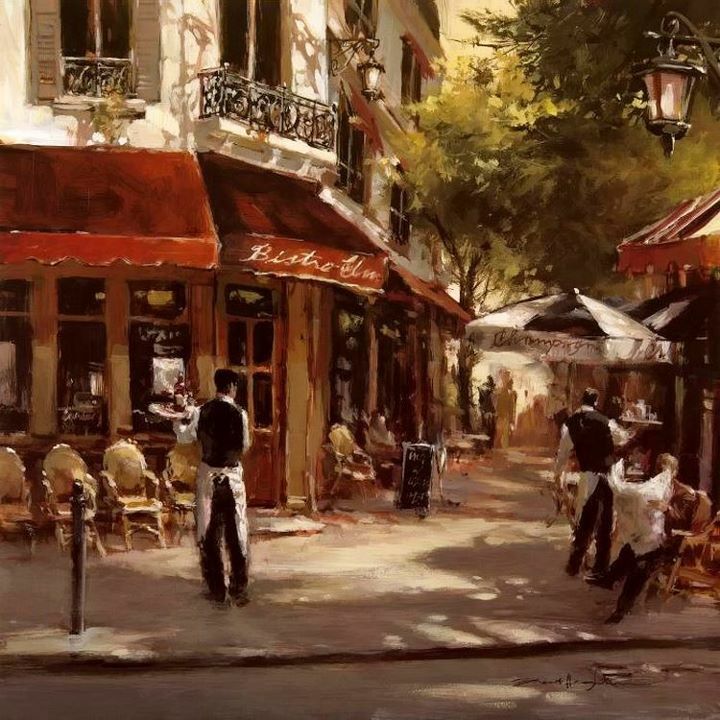 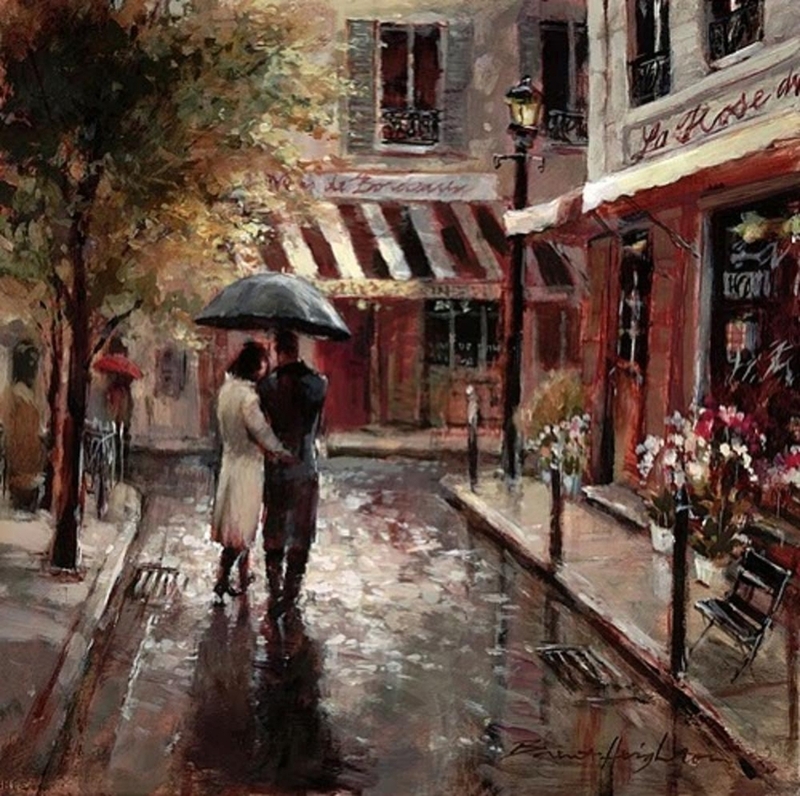 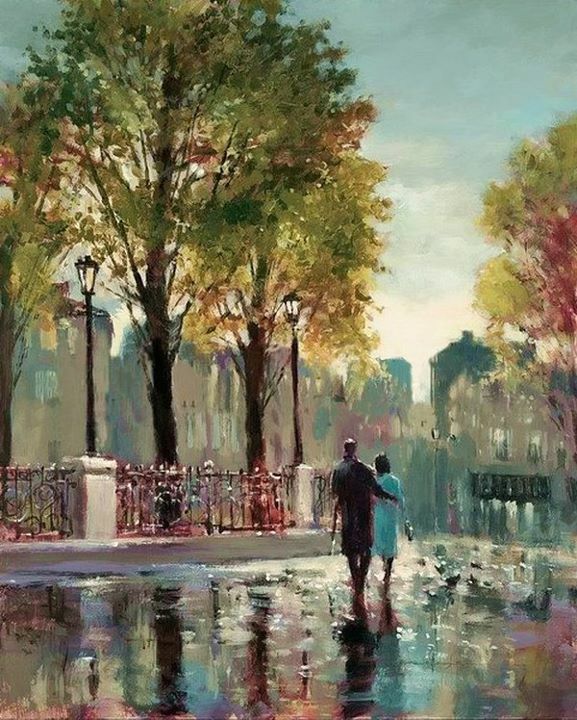 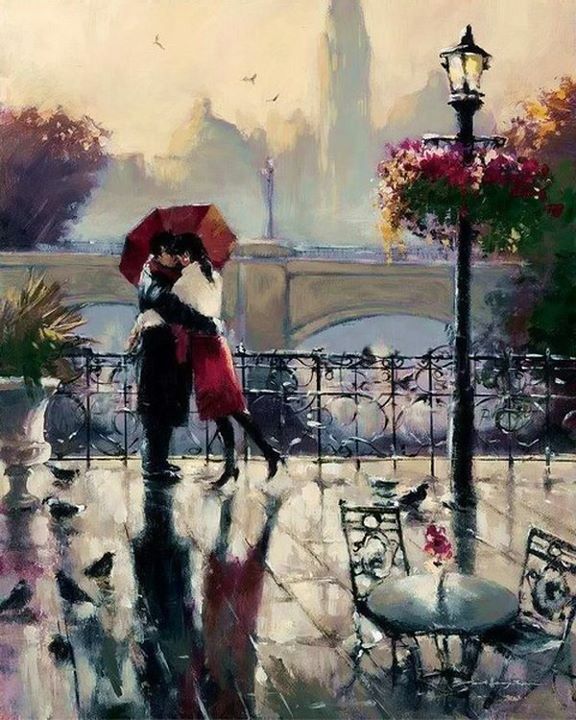 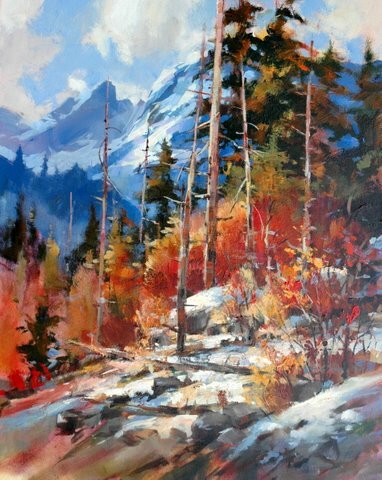 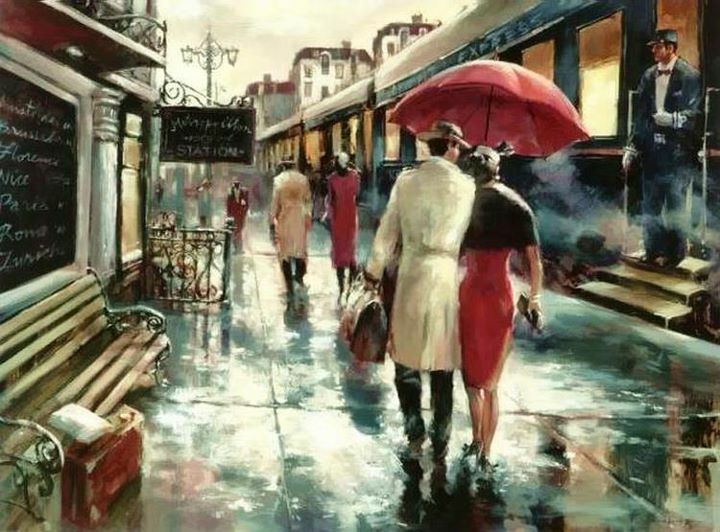 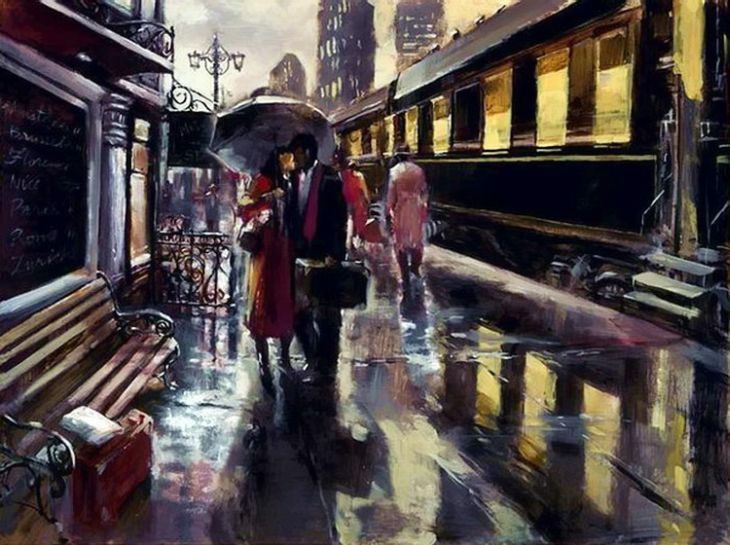 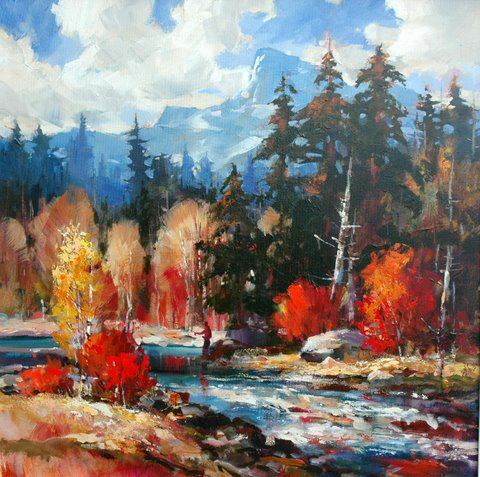 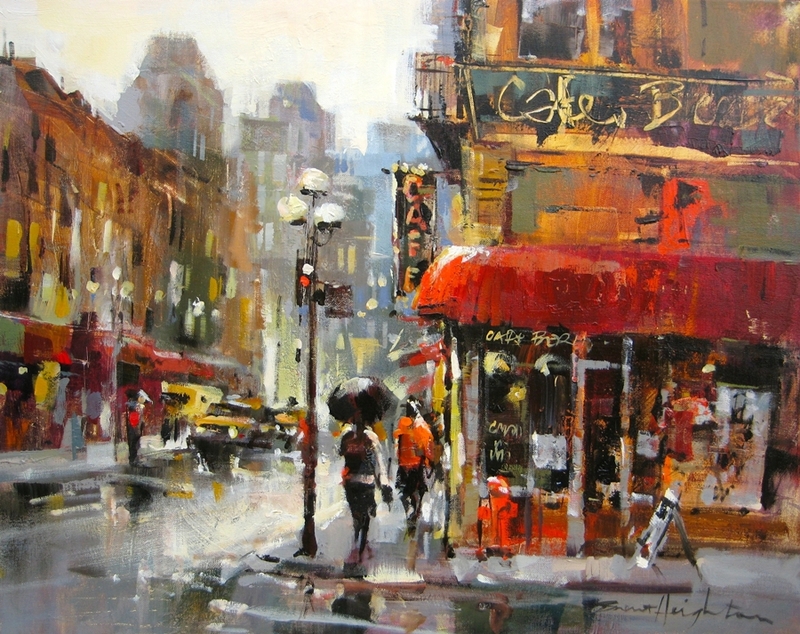 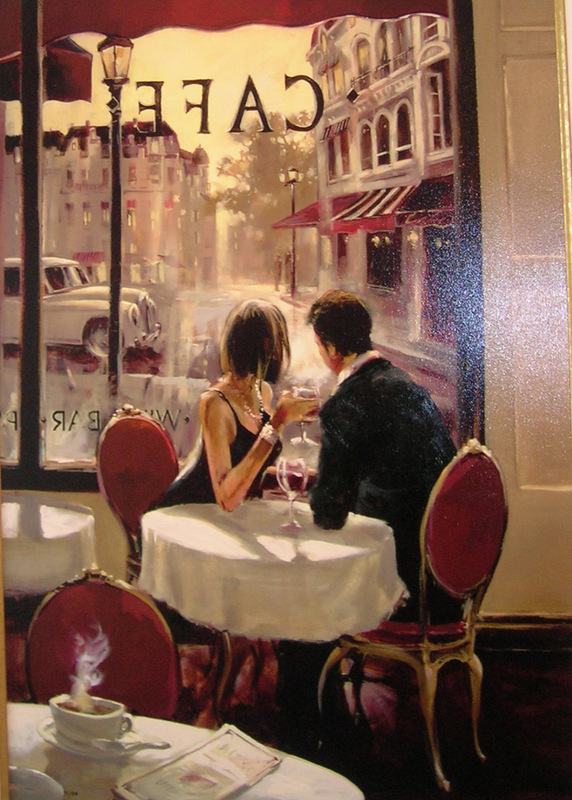 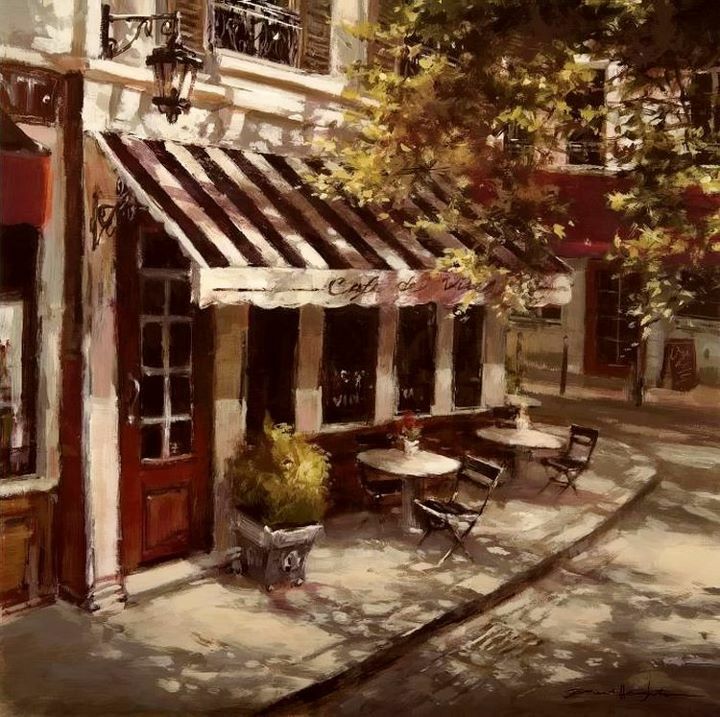 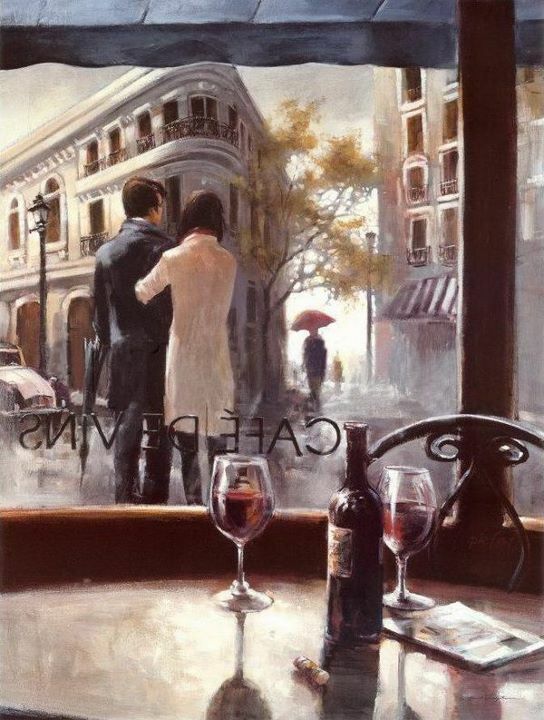 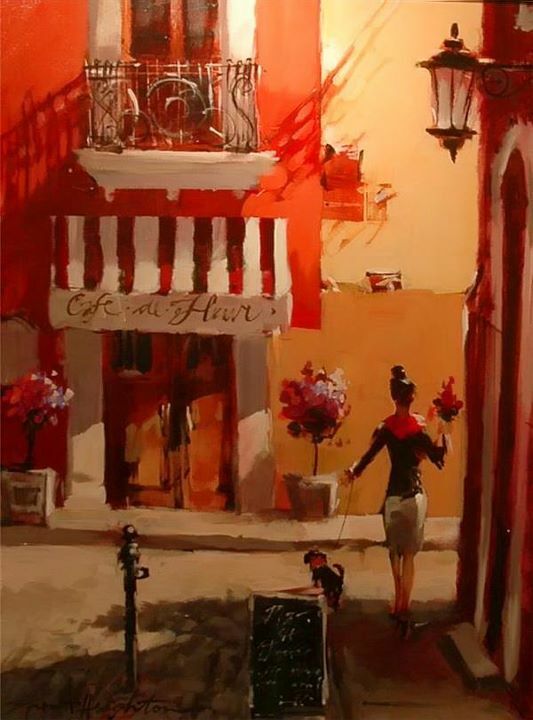 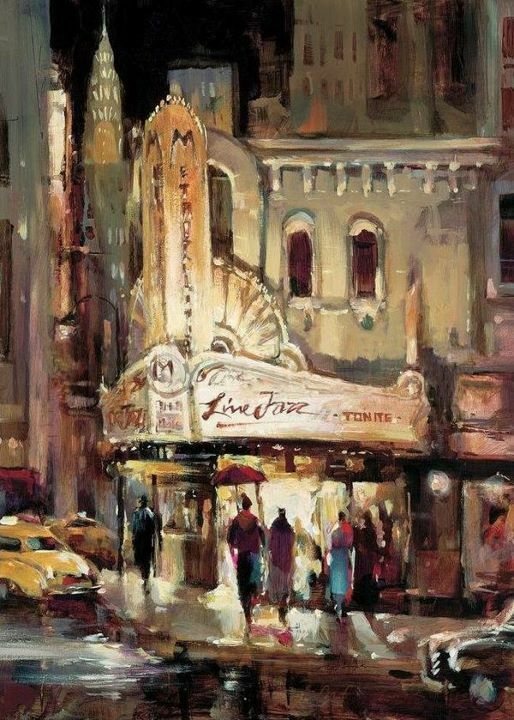 Brent Heighton, Canadian painter, has been a professional artist for over 32 years. 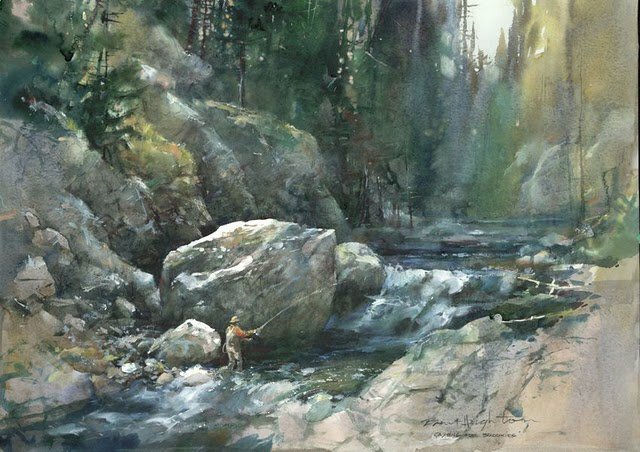 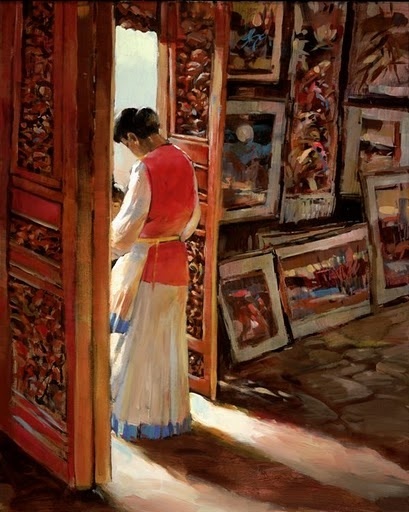 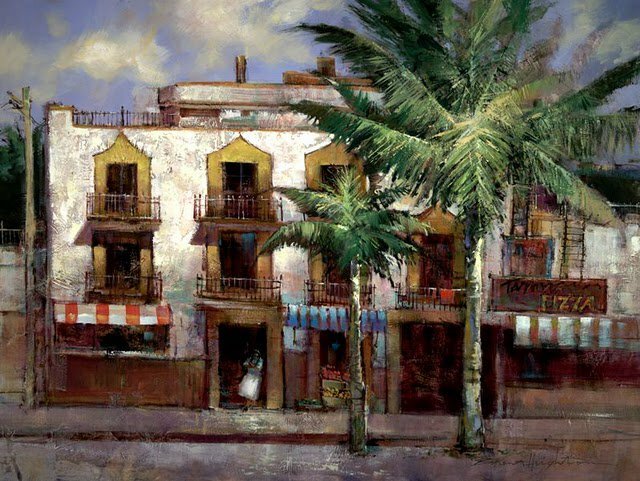 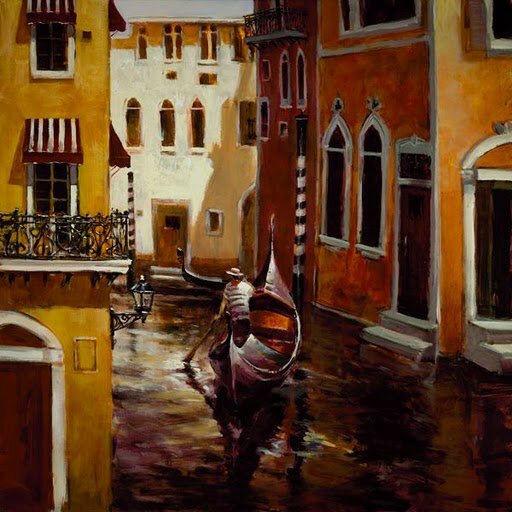 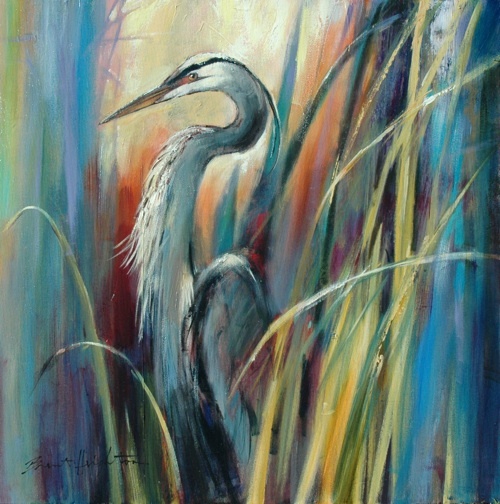 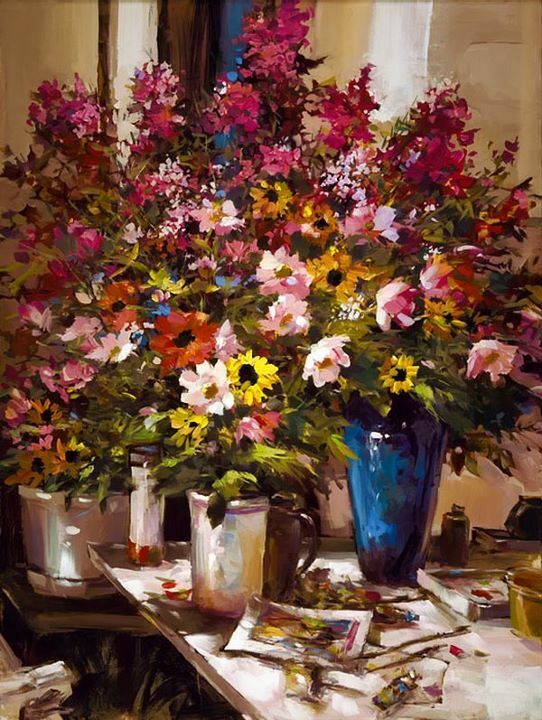 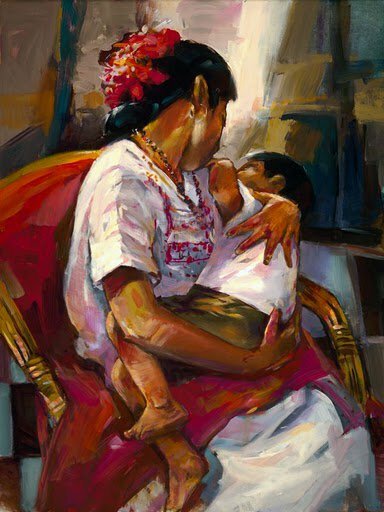 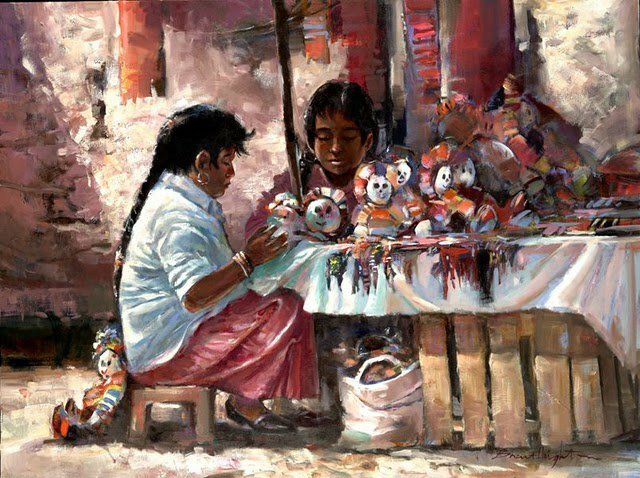 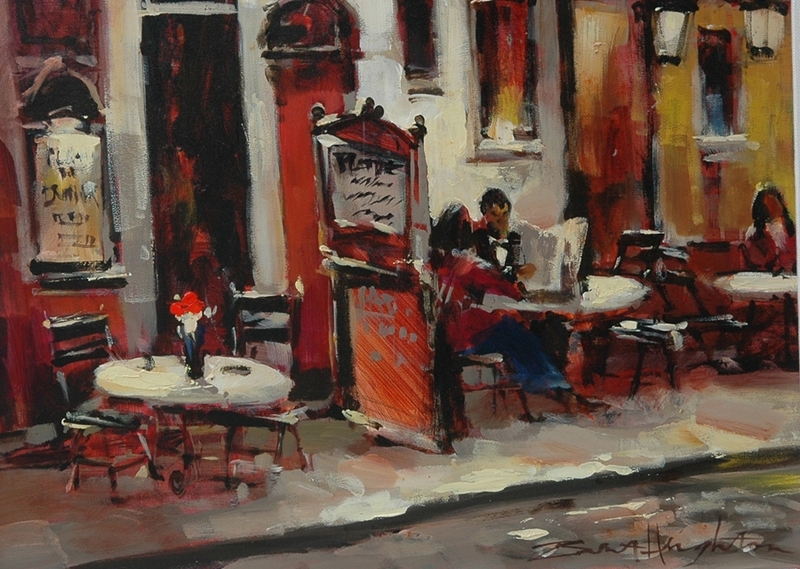 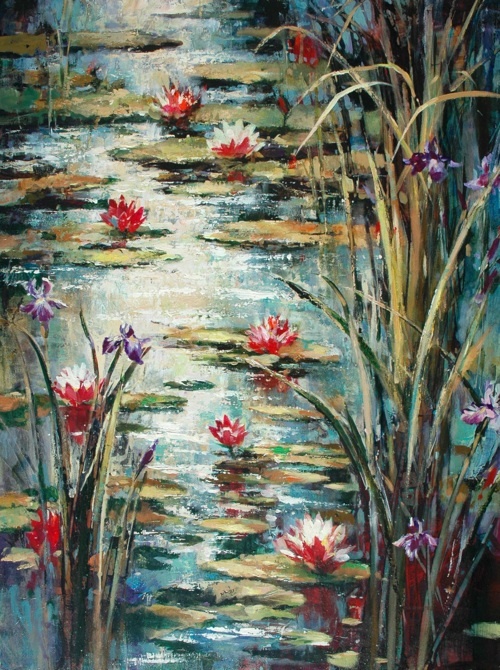 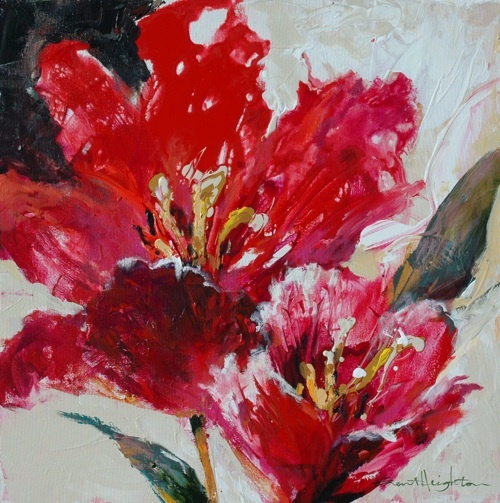 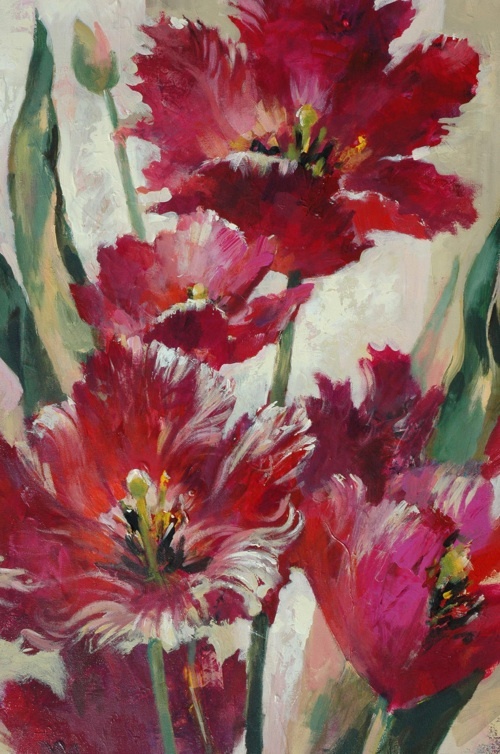 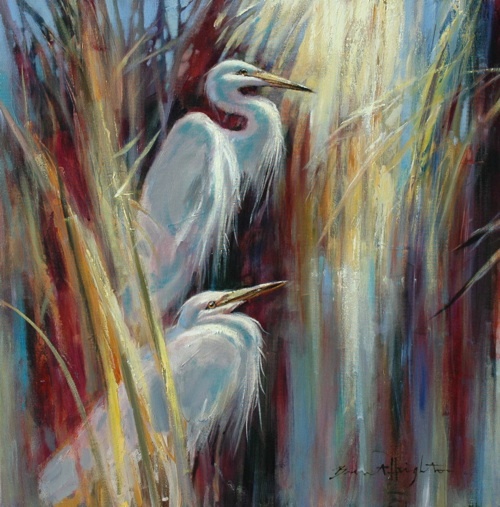 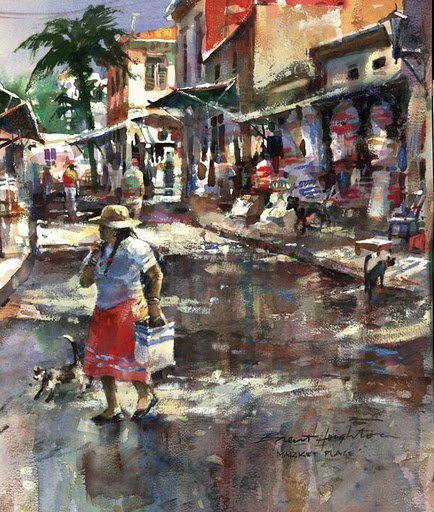 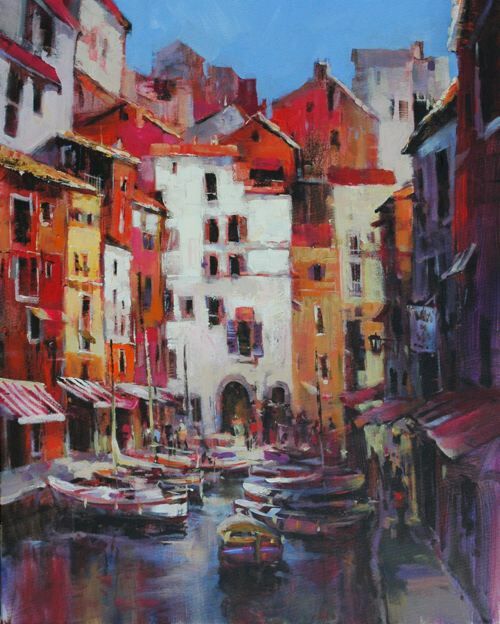 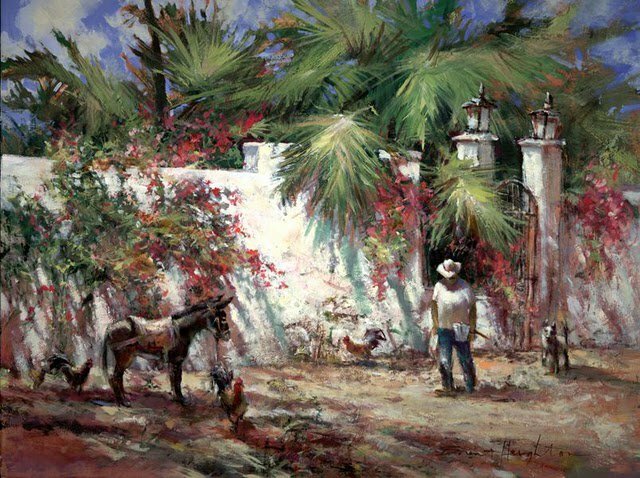 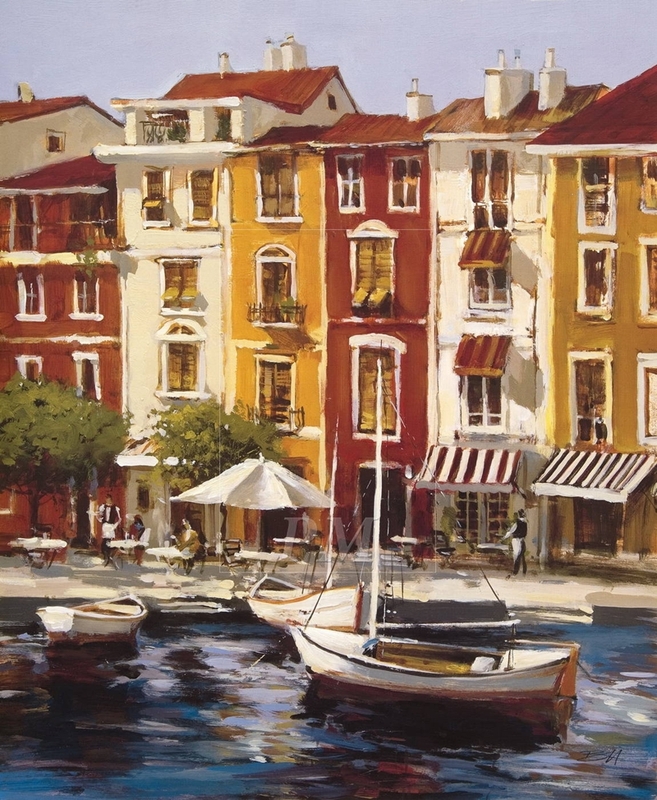 His career in fine arts has allowed him to travel throughout the world in search of adventure and subjects to paint. 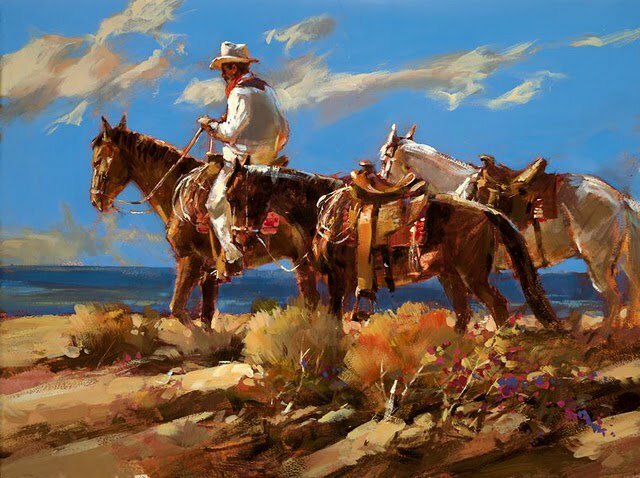 He is an explorer by nature, constantly trying out innovative techniques. 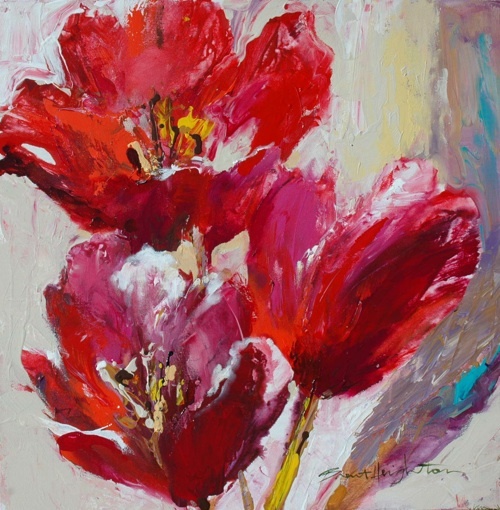 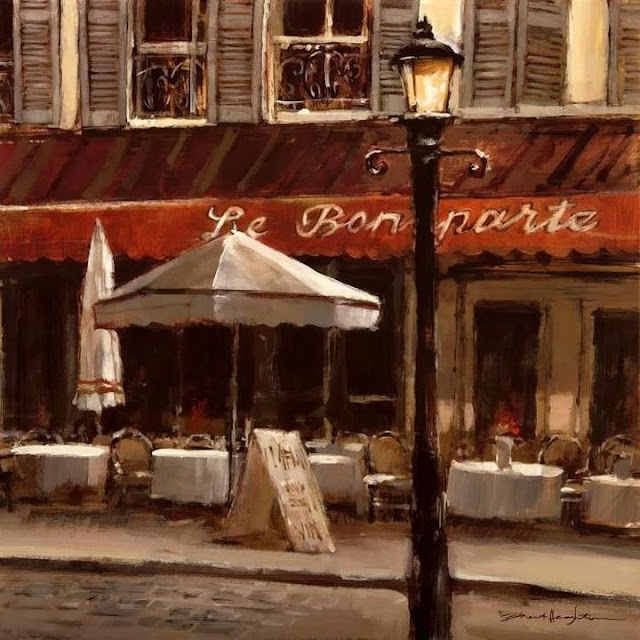 He paints with intensity and economy, rarely wasting a motion or brush stroke, and is often called upon to give instruction in the art of painting. 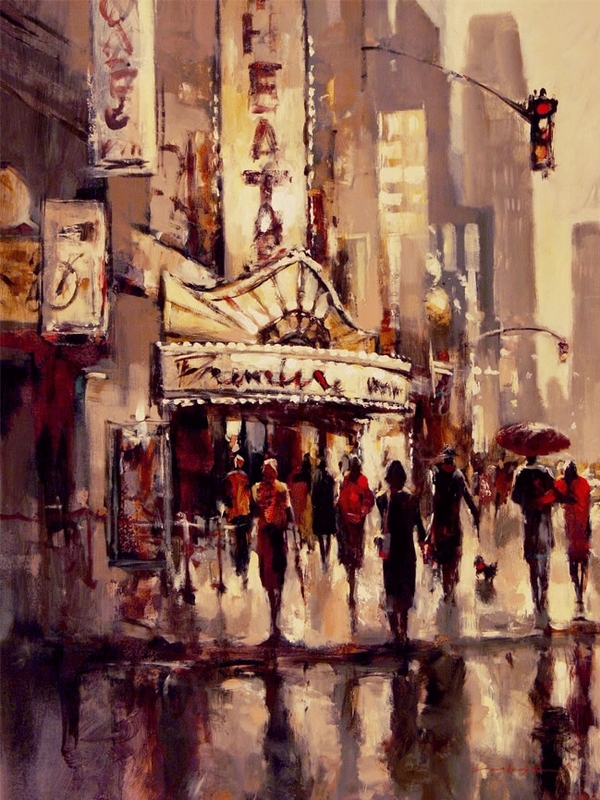 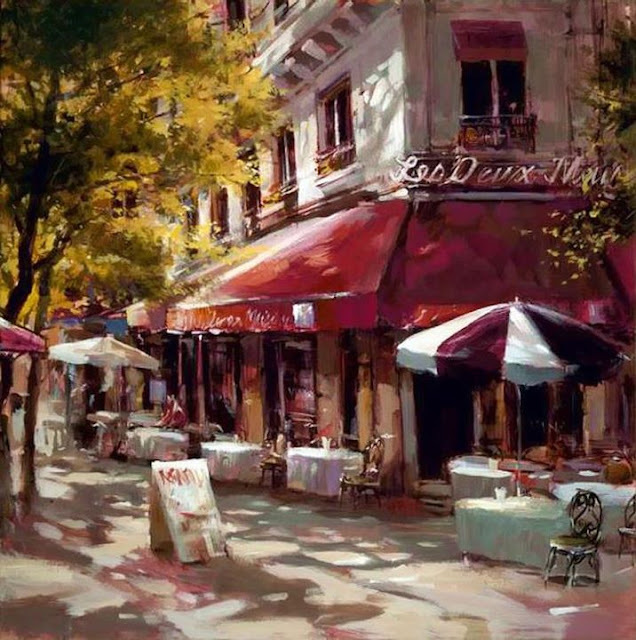 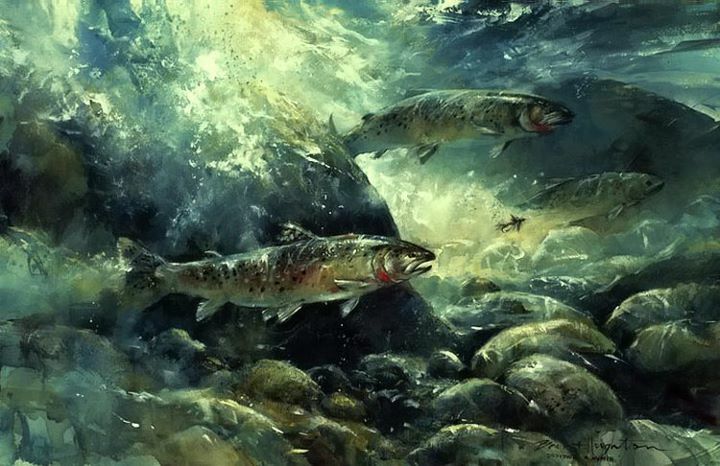 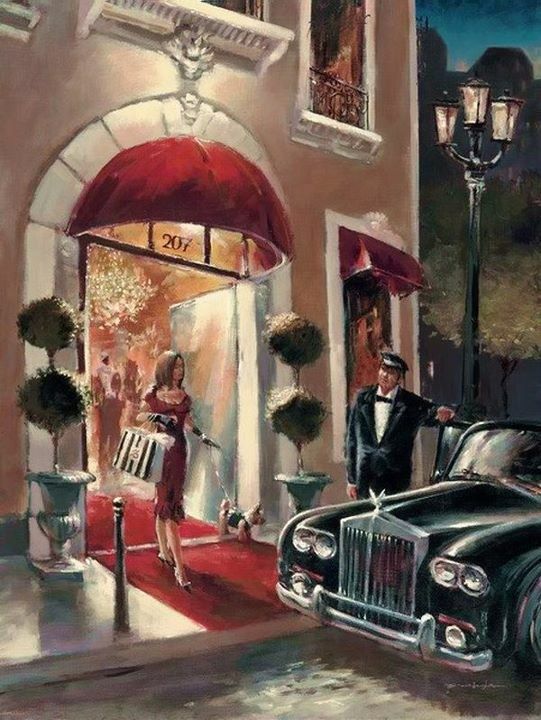 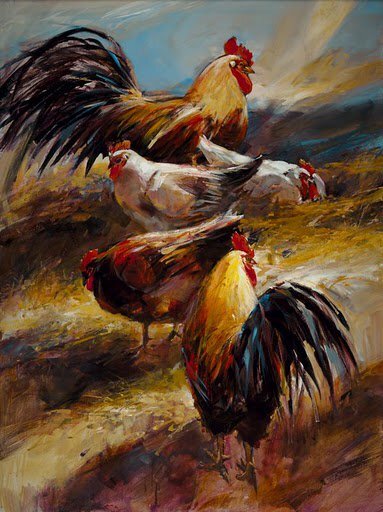 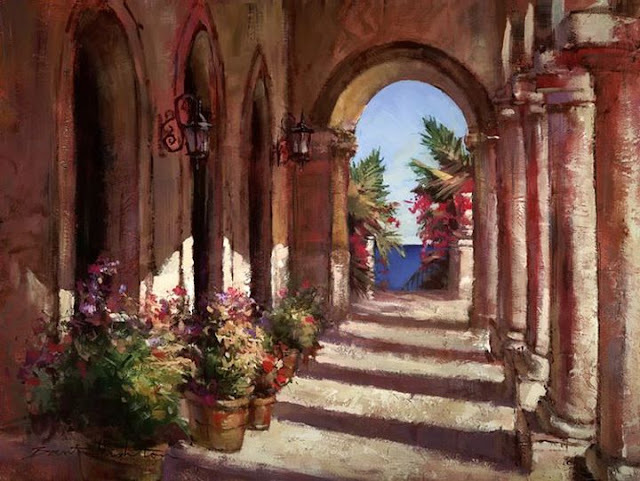 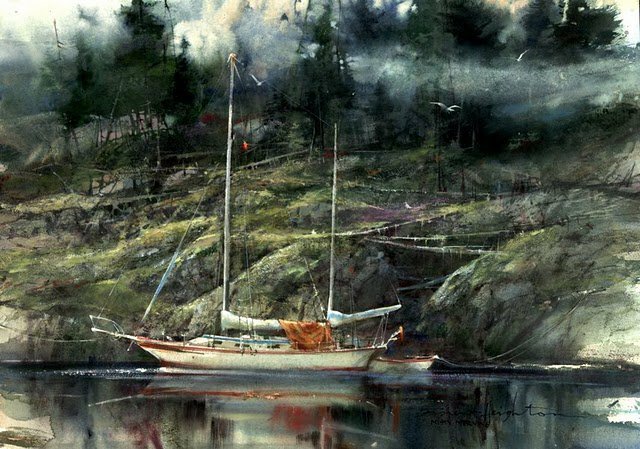 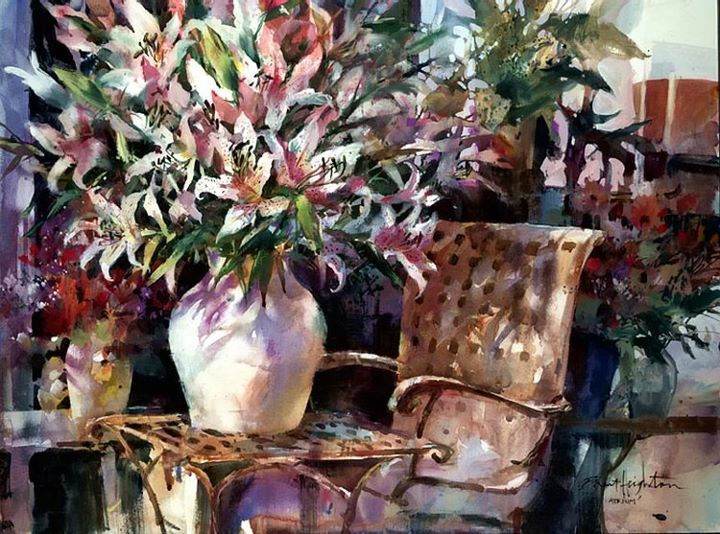 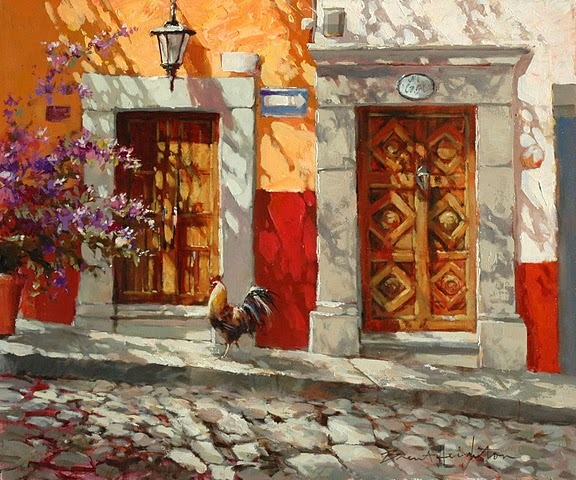 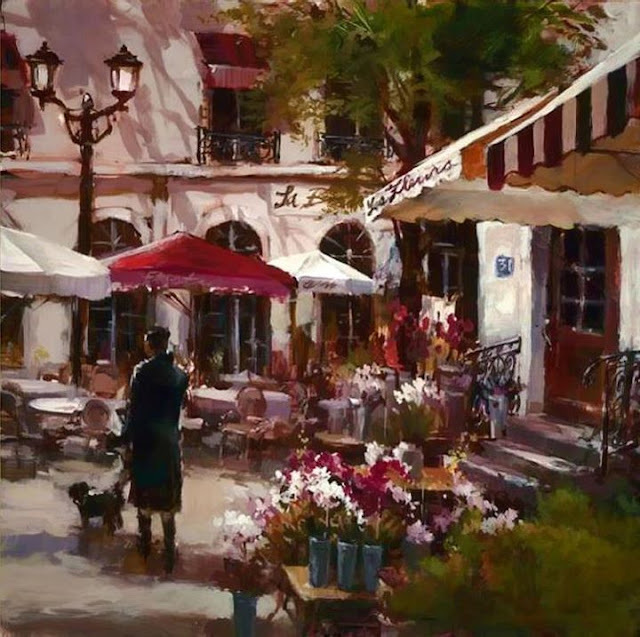 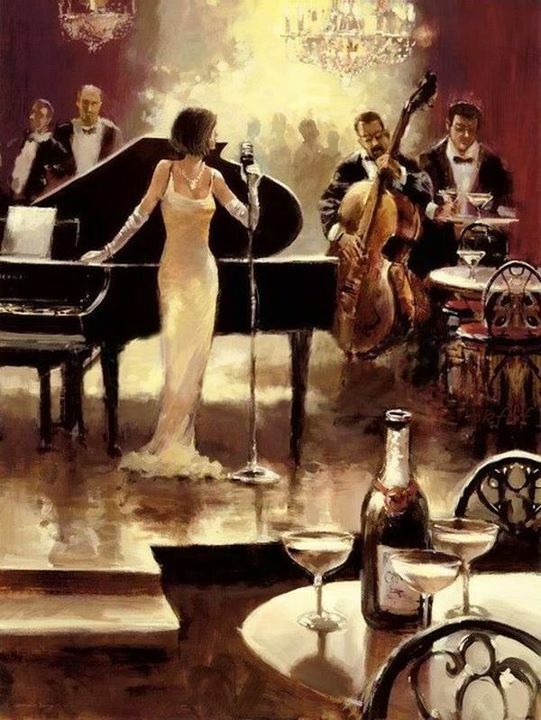 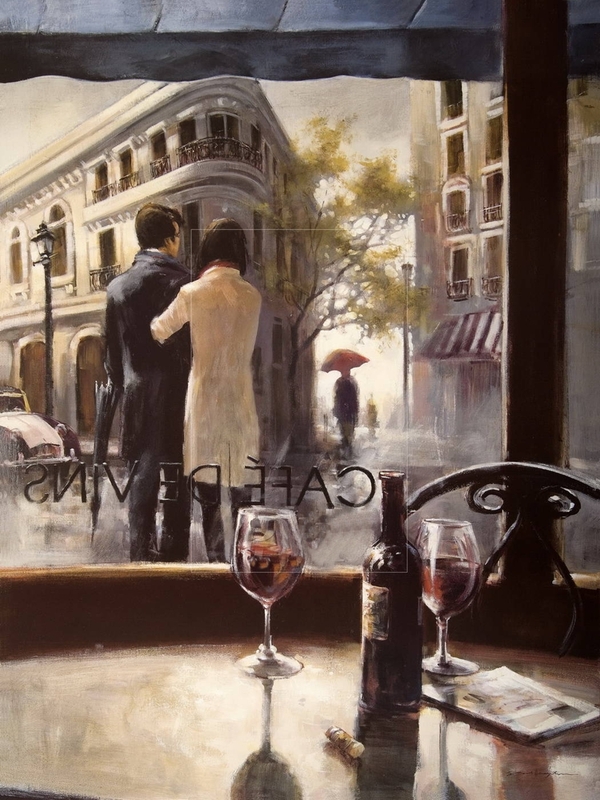 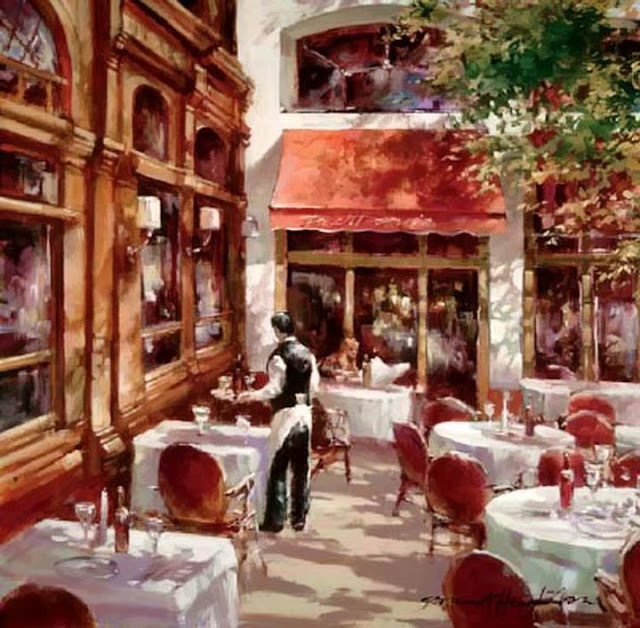 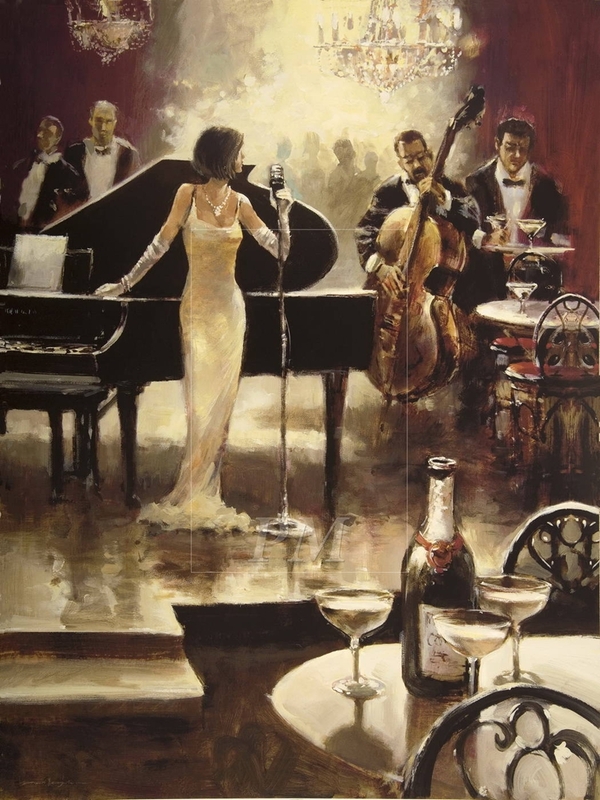 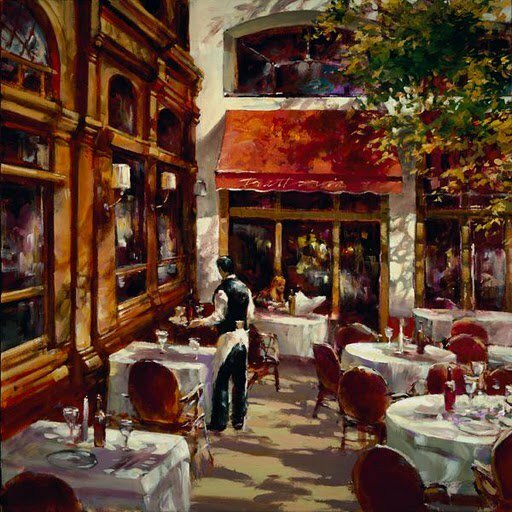 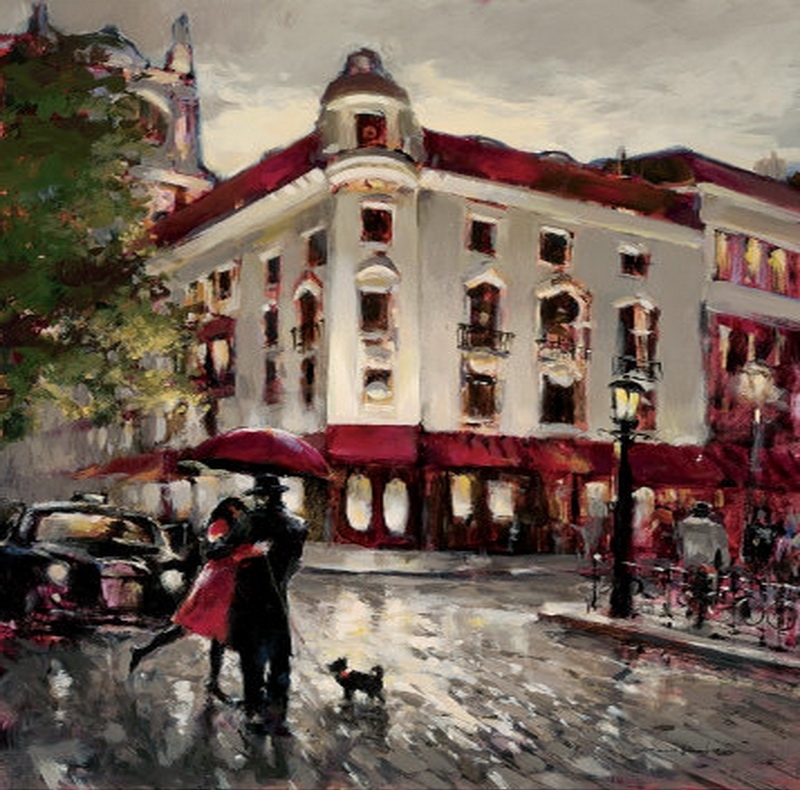 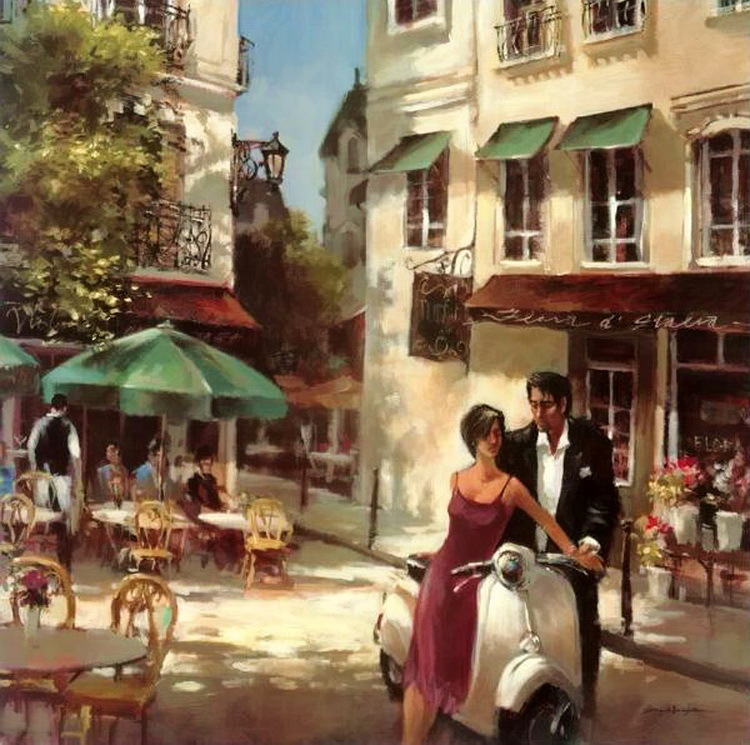 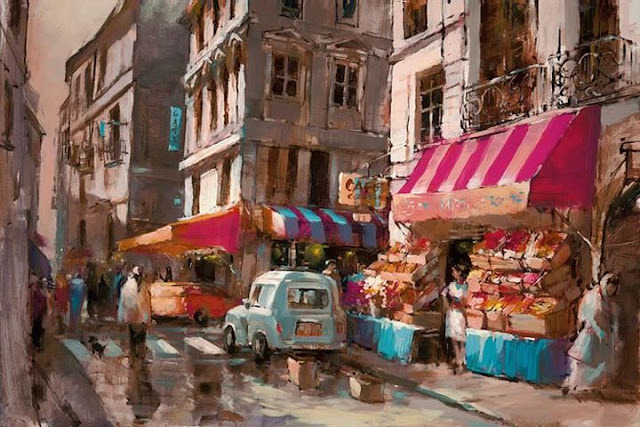 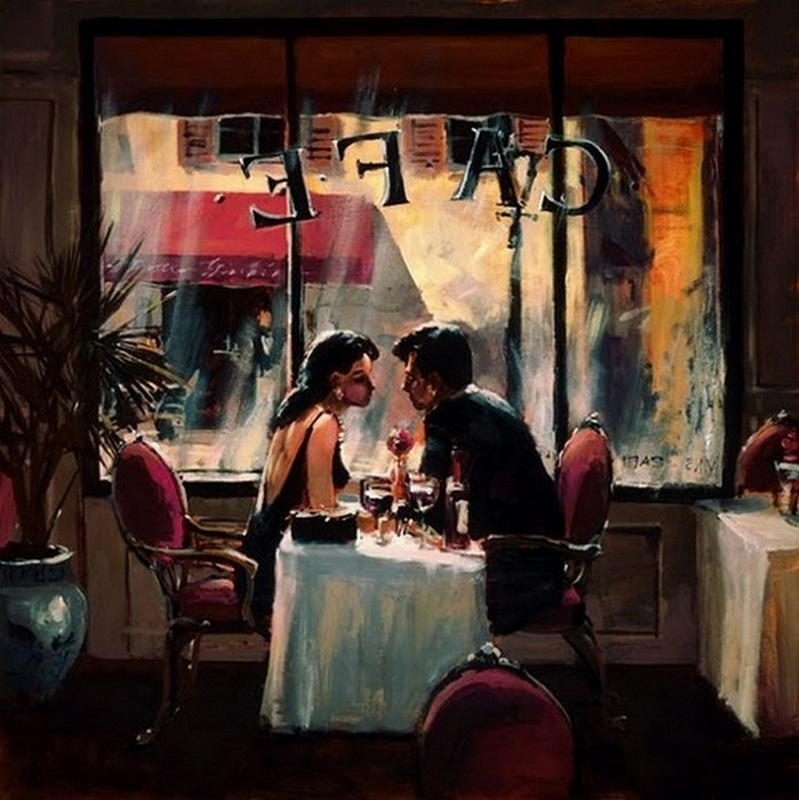 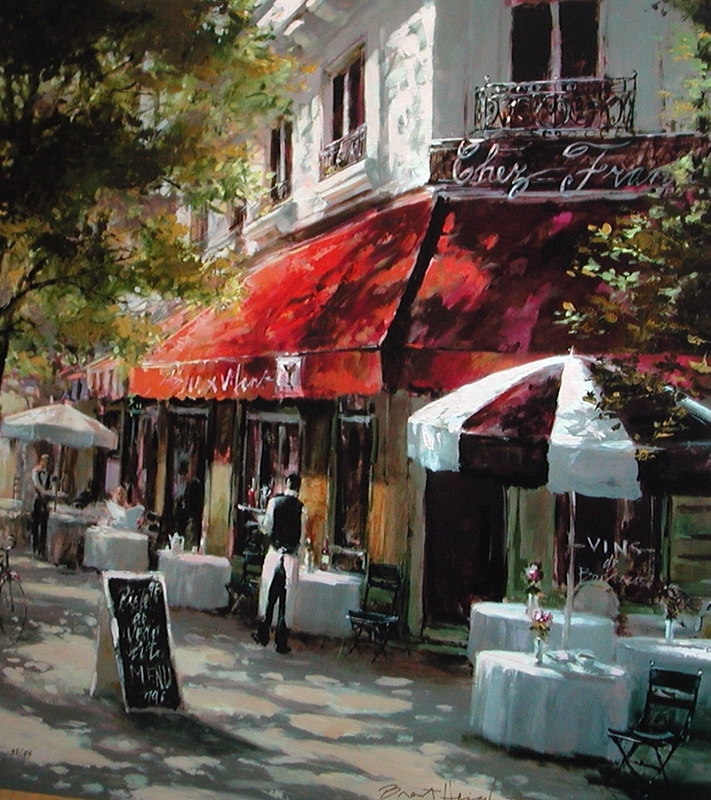 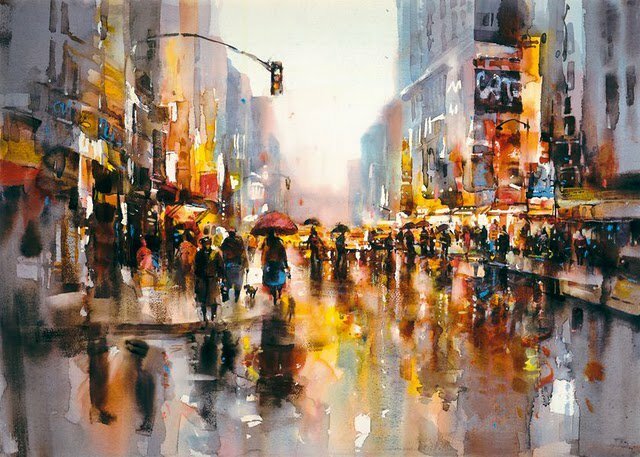 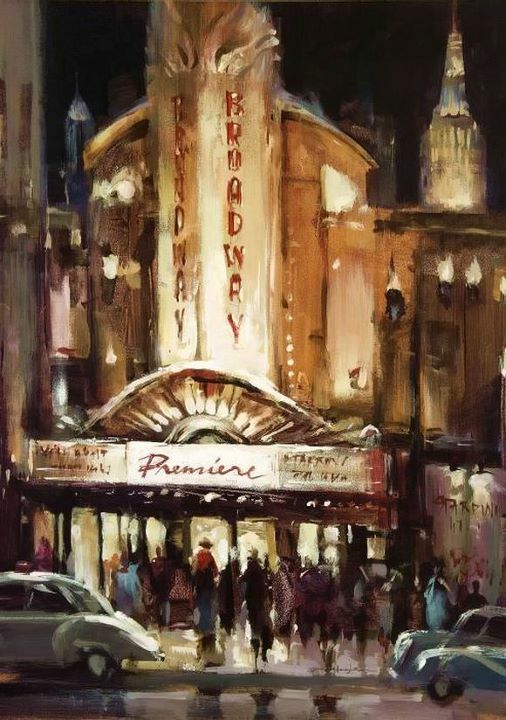 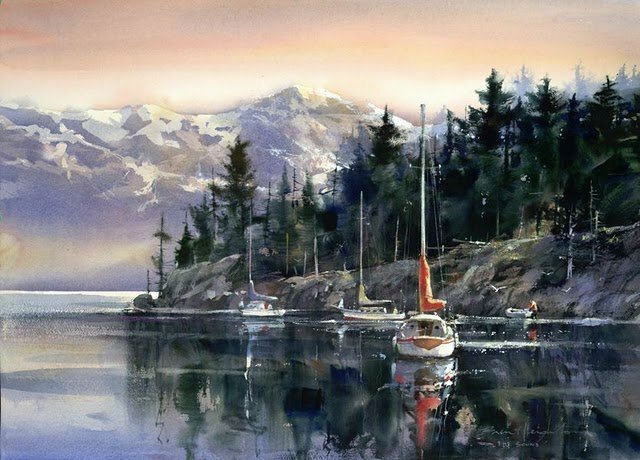 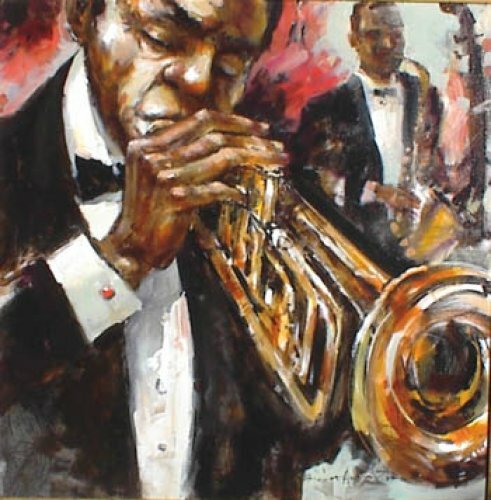 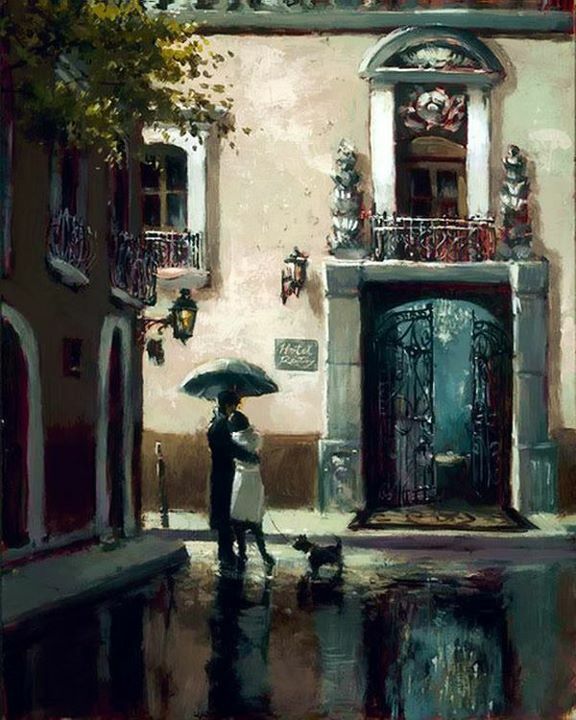 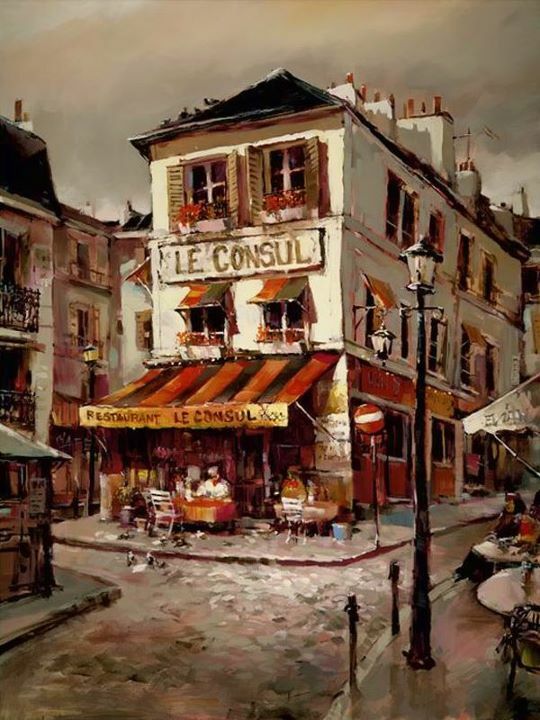 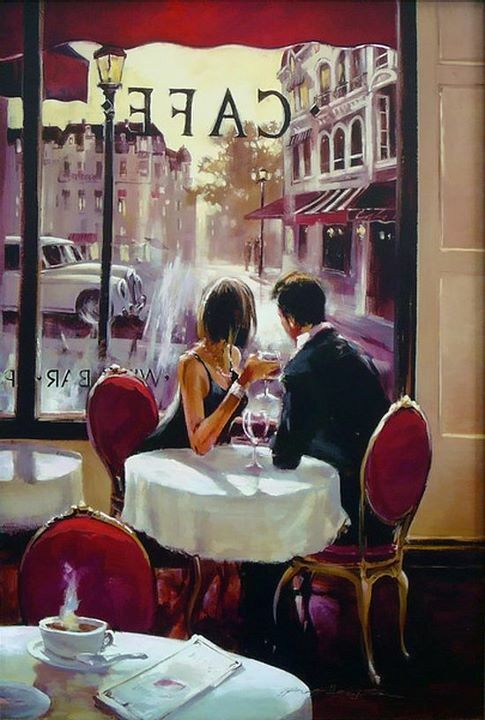 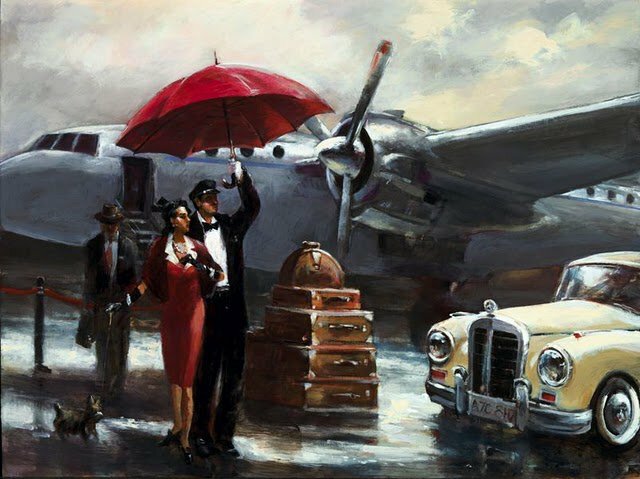 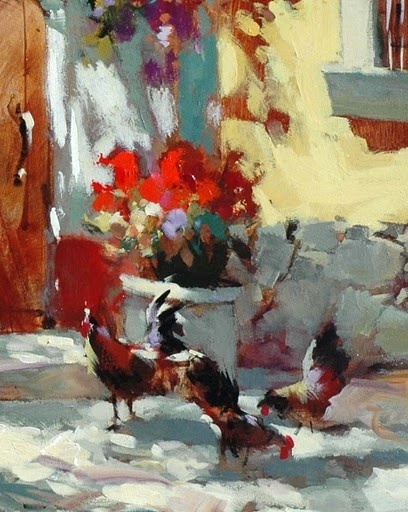 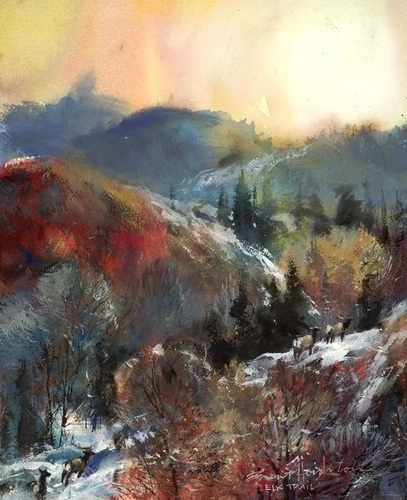 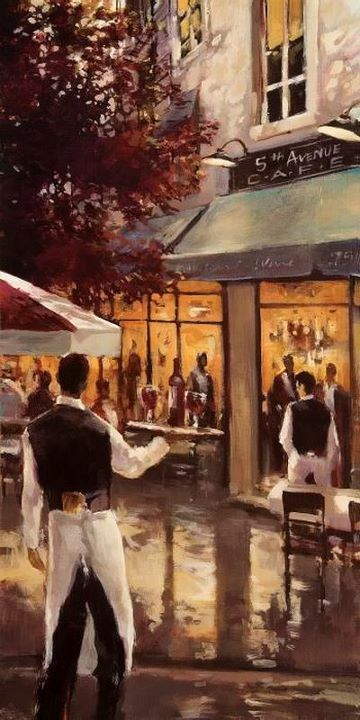 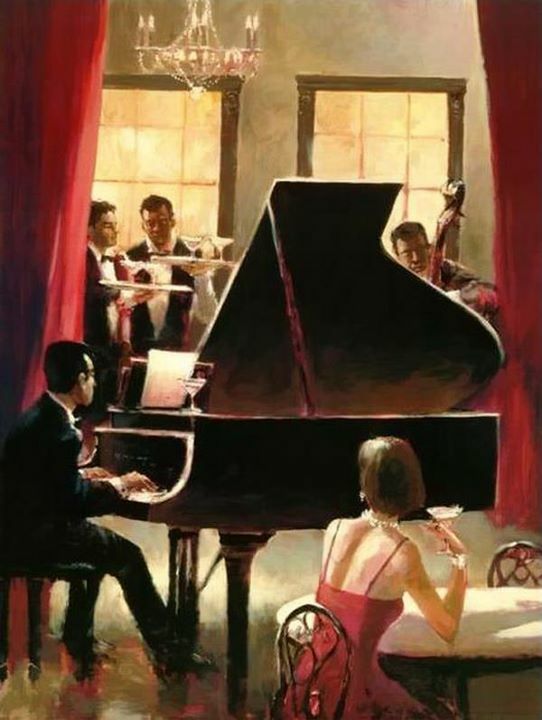 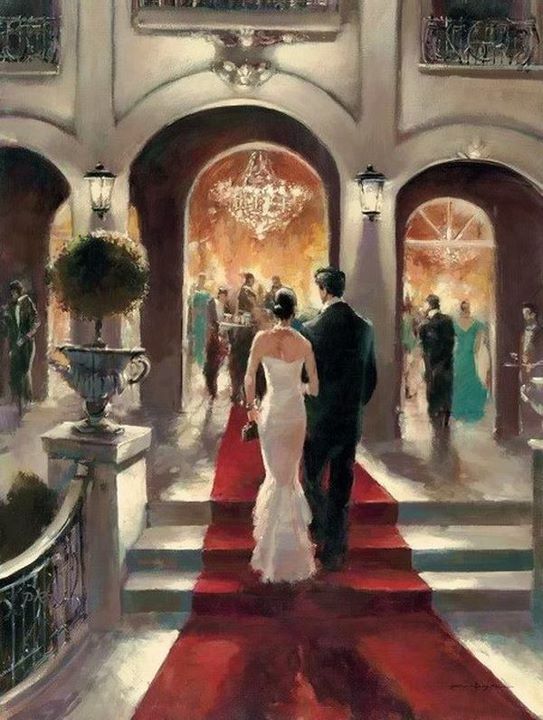 Brent Heighton’s watercolors, oils and acrylics have won many awards and are found in corporate and private collections in more than 25 countries.